Book your tee-off time at Lotus Valley Golf Resort. 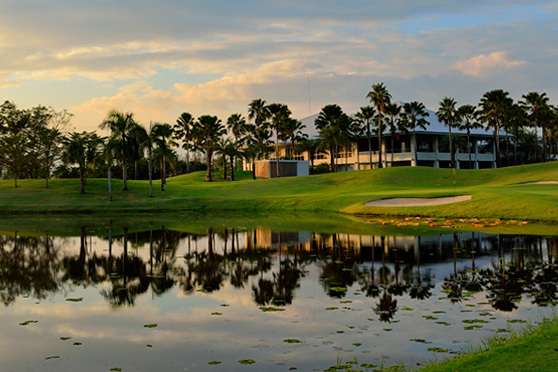 The course was redesigned by Jon Morrow and Turf Pro Golf’s Craig Bertram a few years ago and located less than an hour from Bangkok International Airport. Lotus Valley offers all golfers the chance to experience all that is celebrated about luxury boutique golf.